So in the last week we’ve been going around and asking some seed houses if they were interested in a partnership… and man, did we get a catch! I’m proud to announce that we have two new partners! Say high to Karma Genetics! In addition to our photo contest winner strains, our cards will be adorned by some old evergreens and new classics by these two extremely high quality seed houses! Karma Genetics has quickly gathered respect from all around the world for their high-quality, high-yielding cutting edge genetics. They are the winners of numerous awards for their recent strains at the Cannabis Cup. 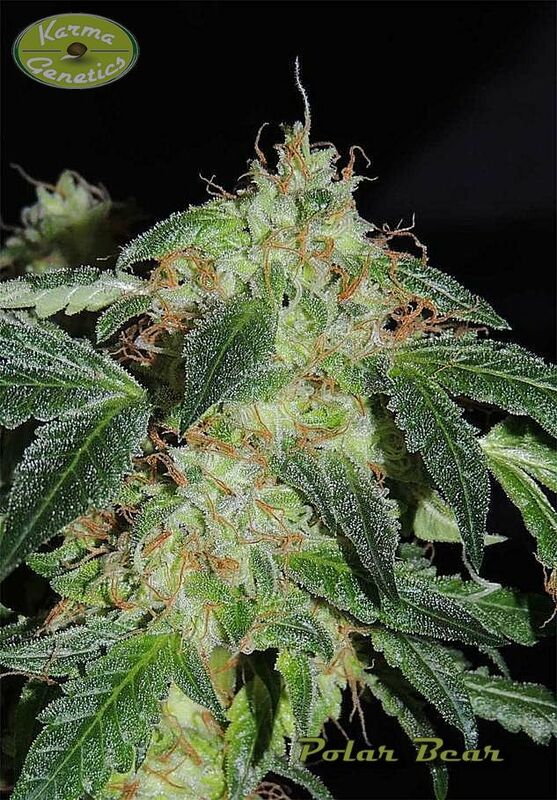 In 2011, Karma Genetics Dominator won the 3rd place Sativa Award. The previous year, Karma Genetics White OG won 3rd place for Indica strains. While in 2014, their White OG V2.0 strain won 2 awards for its excellence. Check out these gorgeous girls!